I'd missed the sunset the day before, but today I was primed. I got into town in the late afternoon and dropped my gear at the hotel. A quick walk across the street and I was on the beach. As the sound of scooters receded there was nothing but the sun, the surf, and yours truly. 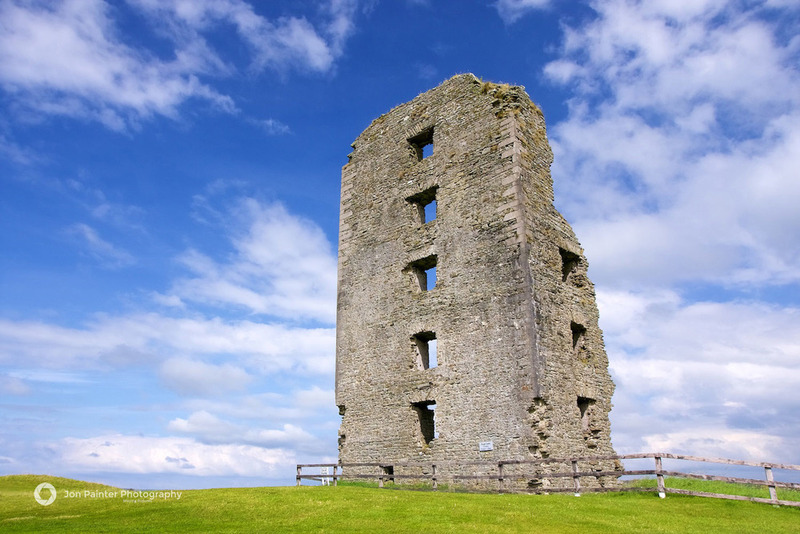 Dough Castle Tower Ruins sits on the Lahinch GC. I was here for Destination Golf: Ireland, and spent some time shooting a timelapse of clouds passing over the tower. While I was in St. Louis shooting a home visit for Big Break: Myrtle Beach, I spent a half day shooting video and timelapse near the Arch. Wandering around The Breakers Hotel at midnight with a camera is an excellent time to stumble into a surprise opportunity. I passed the open door for the Mediterranean Ballroom, and slowly backed up. An empty room with a piano set on the far end. It was made to be photographed. A saturday atop the Alps. A plate of wienerschnitzel, a stein of beer, and year round skiing. I hear the mountain horns calling. For several days I'd been hiking and touring the Sedona area. I felt stupid shooting Courthouse Butte, because it was so easily accessible, but I knew the sun would hit it perfectly near sunset, so on my last day in town, I wandered out to shoot some photos. I was in Riga, Latvia shooting scenics and timelapse for Golf Channel's Big Break: Myrtle Beach, and I took a few minutes to photograph the Freedom Monument. It honors soldiers killed during the Latvian War for Independence. My friend, if you ever get the chance, watch the sunset on Ao Nang. The sun takes on a golden hue as the longtail boats scurry along the horizon. One last passenger for the night, and then a massage and a bowl of Pad Thai. I took a hike out to Cathedral Rock, and caught the sunset and moonrise. I knew the sunset would be kind to the shrine at Royal Park Rajapruek, and I found my shot just in time to get this capture. Five minutes later and I would have lost the light. 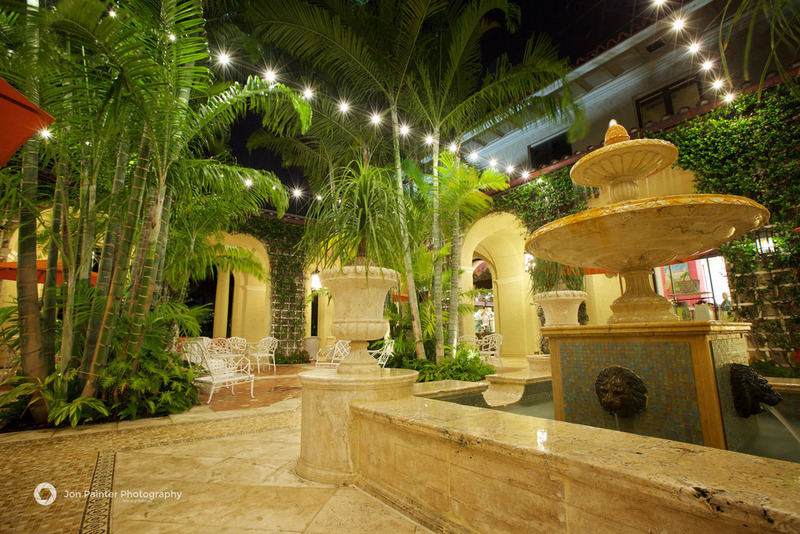 I highly recommend you take a late night stroll around The Breakers hotel, its beautiful during the quite hours in the middle of the night.